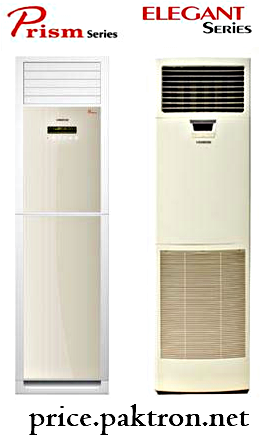 Kenwood international company introduced Air Conditioners in Pakistan available models in Pakistan are given below. Turbo, R22 Gas and LED display, in load shedding days it auto restart without any failure, Plasma Filters warn you about now its time to clean your filters(clean warning), air flow covers most of area because its has ability of Wide angle air flow, Anti rust outdoor casing and Active carbon electrostatic filter. Acrylic Design, R22 Gas and LED smart display, in load shedding days it auto restart without any failure, Plasma Filters, Turbo speed, warn you about now its time to clean your filters(clean warning), air flow covers most of area because its has ability of Wide angle air flow, Anti rust outdoor casing and Active carbon electrostatic filter. Elegant and beautiful design on front side it has High Resolution LED Display, Special engine filter and Super tropicalized compressor reversible with built-in energy saver inverter, air flow covers most of area because its has ability of Wide angle air flow, Capability of cooling and heating. 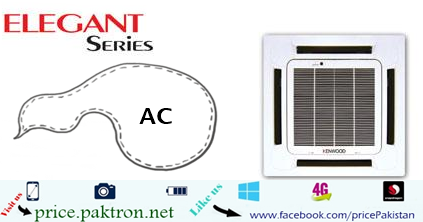 Special Nano Filter and compressor reversible, Express cooling and Heating technology, multiple filters with humidity control system, built-in energy saver inverter, air flow covers most of area because its has ability of Wide angle air flow. High efficiency with heat and Cool function, design is very intelligent for easy maintenance for changing of filters or whole unit, Special functionality in weather changing like cold winter and strong heating in super low temperature, auto swing mode covers full area and flow the air in very intelligent way, it look like a decoration piece in the room.